Icelandic Singer-Songwriter Hafdis Huld Releases Third Solo Album “Home”. OK!Good Records announces the release of “Home”, the third solo album from Icelandic Singer-Songwriter Hafdis Huld (formerly of Gus Gus) on Tuesday, April 29 2014. The album features unique folk pop songs full of vivid imagery and catchy hooks. OK! Good Records is proud to announce the US release of Hafdis Huld’s third solo album, “Home,” out on April 29th, 2014. Written and recorded with her collaborator Alisdair Wright in her home located deep in the heart of Iceland, Hafdis draws in listeners with her quirky approach to folk pop and enthralling lyrical content. Within the past decade, Hafdis has created a loyal international following due to her pairing of colorful imagery, undeniably catchy hooks, and excellent musicianship. Thanks so her experiences as part of iconic Icelandic electro-collective Gus Gus at age 15, the songstress is able to channel the breathtaking vocals of greats like Bjork and Kate Bush when needed. Singles “Queen Bee” and “Lucky” showcase Hafdis’ maturity in songwriting, waxing lyrical about heartbreak, loss, and recovery. Her first solo album of original material in four years, Hafdis’ sincere vocals match perfectly with memorable melodies on 11 tracks that are sure to enchant countless listeners. Hafdis Huld’s “Home,” is available for purchase and free streaming on http://www.okgoodrecords.com, and okgoodrecords.bandcamp.com. Fans can also find the album on iTunes, Amazon and at other major retailers. OK!Good Records is an independent record label based in the New York City area. Founded in 2011 as an outlet for unconventional, evocative, and genre-defying music, OK! Good’s mission is to pluck talented artists from all corners of the global landscape and present them to the American public. 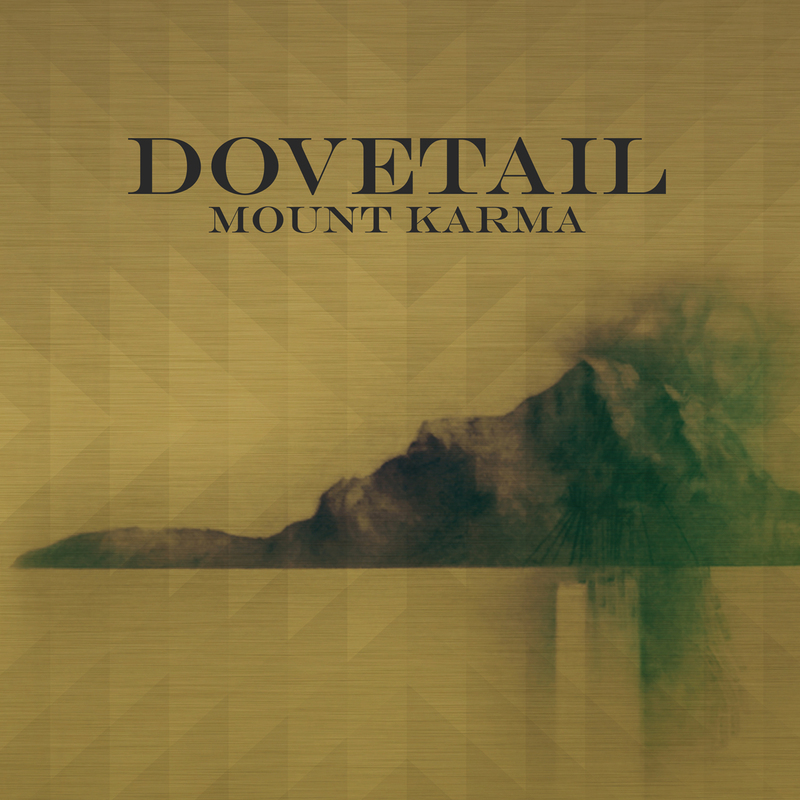 Dovetail will release their first full-length album “Mount Karma” on OK! Good Records on Tuesday, October 29th. A full preview of the album is available on the OK! Good Records website (http://okgoodrecords.com). Produced by Beau Patrick Bedford, “Mount Karma” is an incredible 14 song journey that will surely captivate its listeners. Dovetail clearly draws much of their musical inspiration from 60s and 70s era rock and roll, tapping into the simple yet dynamic arrangements and huge-sounding vocal productions of bands like The Beach Boys, The Byrds and The Beatles. Still, the band is able to create a fresh and modern sound, with frontman Phillip’s voice channeling the likes of Tom Chaplin of Keane, or at times, Matthew Bellamy of Muse. “Mount Karma” will be released on Tuesday, October 29th on OK! Good Records, available where ever music is sold. The album can be previewed and purchased on the OK! Good Records website (http://okgoodrecords.com) prior to the release date. “Mount Karma” can also be previewed and pre-ordered right now on iTunes. OK! Good Records is an independent record label based in the New York City area. Founded in 2011 as an outlet for unconventional, evocative, and genre-defying music, OK!Good’s mission is to pluck talented artists from all corners of the global landscape and present them to the American public. Visit http://okgoodrecords.com for more information. In conjunction with their attendance at the Americana Music Festival & Conference, indie record label OK! Good Records is releasing a free-to-download music sampler via the website NoiseTrade.com. Each year, the Americana Music Festival & Conference brings together legendary artists, the next generation of rising stars and industry professionals for four days of music and education. This year the event will take place September 18 – 22, gathering thousands of artists, fans and industry professionals from all over the world in Nashville, TN. The OK! 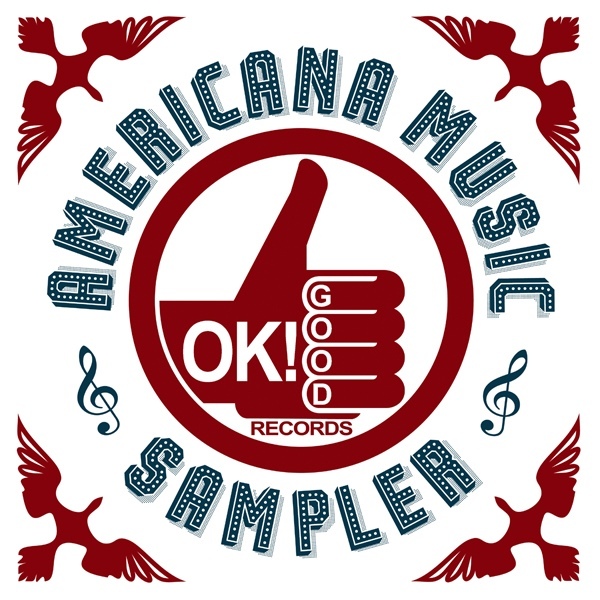 Good Records “Americana Music Sampler” features 13 of the label’s best Americana inspired tracks from 7 different artists. From raucous roots rock to sunny folk pop to melancholy introspective ballads and everything in between, there’s something on this sampler for everyone to enjoy. The sampler will be given out at the conference in the form of physical CDs by OK! Good representatives, but for those who are not in attendance, the entire sampler is available for download at no cost for a limited time, exclusively from the website NoiseTrade.com by going to the link http://noisetrade.com/okgoodrecords. OK! Good Records is an independent record label based in the NYC area. With a roster of many international and national acts, OK! Good strikes out to cultivate new and unique music. Their growing roster includes The Donots, Schiller, The Musgraves, A Genuine Freakshow, Dovetail, Sparkadia, chromatic BLaCK, Hafdis Huld, Sparkadia, Paper Aeroplanes, The Windupdeads, and Hen Ree. Visit http://www.okgoodrecords.com for more information. 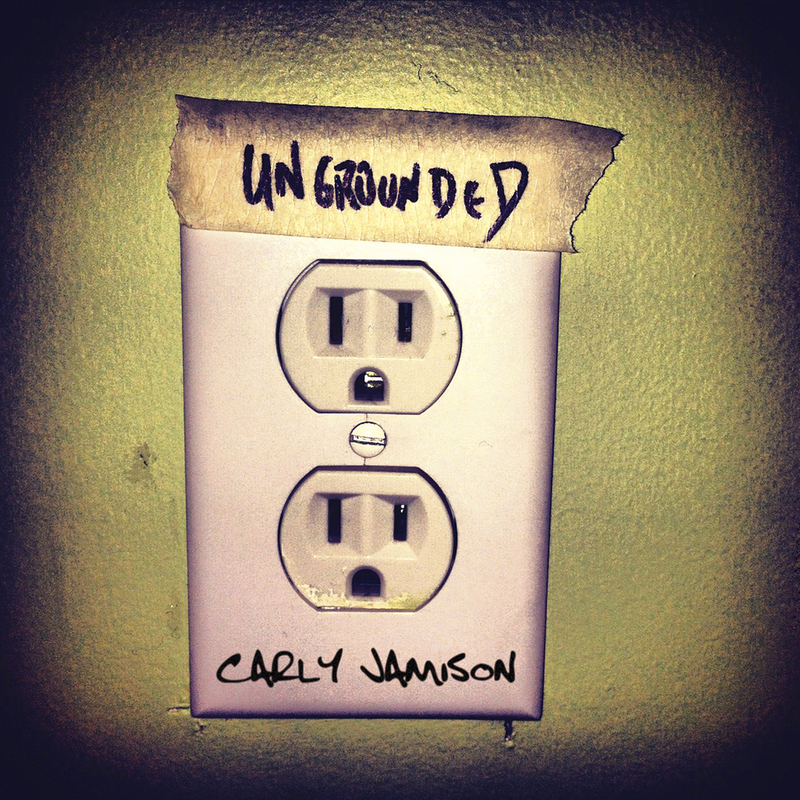 Singer songwriter Carly Jamison, best known for her sharp lyrics and unique vocals, has announced that the release of her new CD “Ungrounded” will be set for October 29, 2013 and will be distributed via Sony/RED. Visit www.ungrounded.info for full advance streaming. Carly Jamison is determined to keep American rock alive. Her new album, “Ungrounded” was produced by Nashville producer Tres Sasser while under the influence of all of the iconic rock albums from the ’60s and ’70s. Everything from good old fashioned rock-and-roll to classic rock, Southern rock, pop rock and modern rock is all represented in some way. The collection of 11 tracks all penned by Jamison (three cowritten with Sasser) define and explore the essence of everything that you love about rock and roll – the innocence, the romance, the frustration, and the constant yearning to escape. Recorded at the Brown Owl Studio and Undertow Studio in Nashville, TN, players include former Georgia Satellite Dan Baird, Keith Brogdon, Tres Sasser, Sarah Silva, Chris Tench, Chris Tuttle, K.S. Rhodes, Chris West, Jon-Paul Frappier, and Oscar Utterstrom. It was engineered and mixed by Chris Grainger, best known for his work with Wilco, Switchfoot, and Sixpence None The Richer, and mastered by Richard Dodd, multi-Grammy winner for Tom Petty, Delbert McClinton, Dixie Chicks. The album will be released on October 29th through Sony/RED and will be available for pre-order prior to the release date. For a full album preview, including all liner notes, visit www.ungrounded.info. Jamison’s first album “Everything Happens For A Reason” drew comparisons to artists as varied as Chrissie Hynde and The Pretenders, The Rolling Stones, Elvis Presley, Janis Joplin, Bonnie Raitt, Humble Pie, Drive By Truckers, John Fogerty, Roy Orbison, Cee Lo Green, Ray Davies, Status Quo, Slade, Eddie Cochran, and others. For more information about the artist, please visit her online at www.carlyjamison.com. OK! 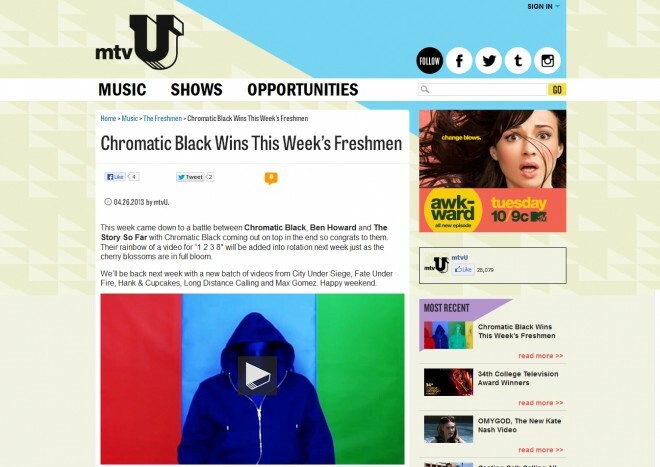 Good Records artist, chromatic BLaCK wins the MTVu’s Freshman Music Video Contest, the week of April 26th. This week’s winner for the MTVu Freshman Video Contest is chromatic BLaCK, an avant-garde punk influenced band from Germany. The winners were announced Friday April 26th. The band won for their very colorful and creative music video for “1, 2, 3, 8,” which is their latest single out now on OK! Good Records (http://okgoodrecords.com). As winners of the contest, the band will enjoy 8 weeks of regular rotation on the MTVu TV channel. chromatic BLaCK’s video beat out 4 other tough competitors for the honor, which included Ben Howard, The Story So Far, Jamaican Queens and Papermaps. The single for “1, 2, 3, 8” is available now on iTunes, and the OK! Good Records website, where it can be streamed for free or purchased as a digital download. The music video is also available to be purchased on iTunes and can be seen on the OK! Good Records YouTube channel. About OK!Good Records: OK!Good Records is an independent record label based in the New York City area. Founded in 2011 as an outlet for unconventional, evocative, and genre-defying music, OK!Good’s mission is to pluck talented artists from all corners of the global landscape and present them to the American public. Visit http://okgoodrecords.com for more information. 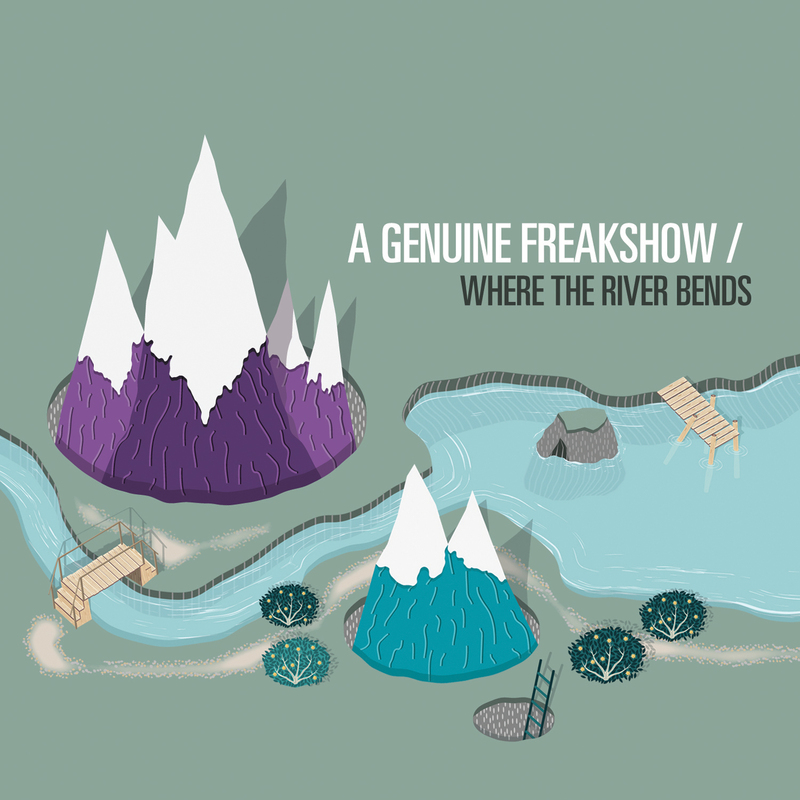 A Genuine Freakshow’s latest EP, “Where The River Bends,” will be released on April 9th in digital format via OK! Good Records. On April 9th, UK seven-piece, A Genuine Freakshow, will see their latest EP “Where The River Bends” released in the US and Canada via OK! Good Records on iTunes, Amazon and other music streaming services. The 4 track EP is also available right now on the OK! Good Records website, streaming for free or purchasable as a digital download. A Genuine Freakshow is an artful blend of pop sensibility, icy soundscapes and blistering walls of noise. Their sound, while impressively focused, covers a range of musical staples, with the group letting influences from Mew to Sigur Ros and The National surface throughout. Their songs capture quirky and catchy pop akin to Pulp in their pomp and grandeur – and even geeky charm. This ability to combine the poppy elements of indie rock whilst maintaining an intricate, delicate soul is what they do best. With a line-up that adds violin, cello and trumpet to the standard rock four-piece of guitar, bass, drums and vocals, their live shows are a demonstration in how to do epic without slipping into pompous. After playing over 150 headline and festival shows since the release of debut album “Oftentimes” in late 2010 (later released by OK! Good Records in early 2012), April 2012 saw the band take a step away from the road and head to the studio with long-term collaborator and producer Jordan Fish to record a handful of new songs the band had written and been performing live over the previous summer. Originally planned to be part of a new album, the songs on “Where The River Bends” ended up being a complete story on their own, so the band decided to release their first brand new music in almost three years. OK! Good Records is an independent record label based in the New York City area. Founded in 2011 as an outlet for unconventional, evocative, and genre-defying music, OK! Good’s mission is to pluck talented artists from all corners of the global landscape and present them to the American public. To commemorate the first official US tour of the successful German punk band, Donots, US record label OK! Good Records has commissioned and printed a special limited edition screen printed Donots poster, available for purchase now on http://okgoodrecords.com. German, punk influenced, pop rock band, Donots, have nine full-length albums under their belt, have earned a solid reputation in Europe amongst music fans and bands alike, and have even toured with some big US names such as Green Day, Blink 182, Weezer and NoFX. However, even with all their success, the Donots have yet to tour in the United States. That is until now. The first official Donots US tour has been long awaited and over due but is finally coming to pass in 2013. The band will start their tour on the West Coast in early March in support of Flogging Molly. The Donots then plan to finish the first leg playing a few dates with Anti-Flag before hopping over to the East Coast to headline some shows in the New York area. To commemorate this monuments event, US record label, OK! 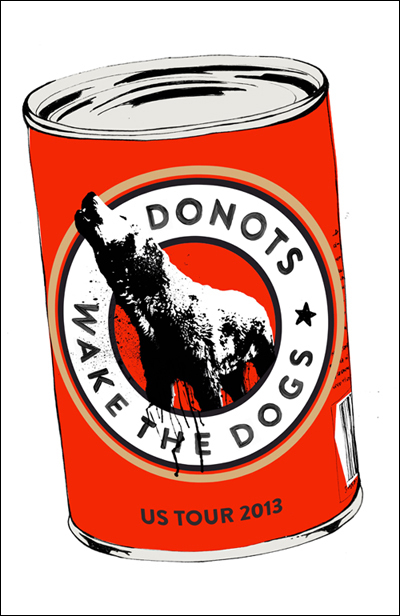 Good Records, has commissioned a limited run of beautiful, four color, screen printed Donots “Wake The Dogs” tour posters. Only 500 were printed in this collectible and limited edition. Designed by Rocket & Wink, and printed in Minneapolis, MN by Burlesque Designs, the posters measure 13″ by 20″ and are printed on 100 lb cover weight, cougar white paper. The Donots 2013 US Tour posters are available now only from the OK! Good Records website (http://okgoodrecords.com) for $19.99 plus shipping. Get a piece of Donots history while they last. Donots’ latest album “Wake The Dogs” is available now from OK! Good Records, iTunes, Amazon and other major music streaming services. OK! Good Records is an independent record label based in the New York City area. Founded in 2011 as an outlet for unconventional, evocative, and genre-defying music, OK!Good’s mission is to pluck talented artists from all corners of the global landscape and present them to the American public. Jon Allen fans can win a special edition autographed vinyl copy of “Sweet Defeat” from the OK! Good Records website. To enter to win, fans have to comment on the contest announcement page on the record label’s website and a winner will be picked on March 6th. Starting today, Jon Allen fans have an opportunity to get their hands on an autographed, limited edition copy of Sweet Defeat on vinyl. To be eligible to win, fans just need to post a comment about their favorite track from Jon Allen’s latest album Sweet Defeat on the contest announcement page on http://okgoodrecords.com. The contest will remain open until 5pm EST on Tuesday March 6th. After the contest ends, a winner will be picked at random from the comments section and will be contacted within 24 hours about claiming their prize. The special edition vinyl copy of Sweet Defeat is autographed personally by Jon Allen and is sure be a collector’s item. Songs from this British singer/songwriter have been popping up all of over American media as of late. The song “Joanna” was recently featured on the soundtrack of the movie Safe Haven which released in theaters this past Valentine’s Day. 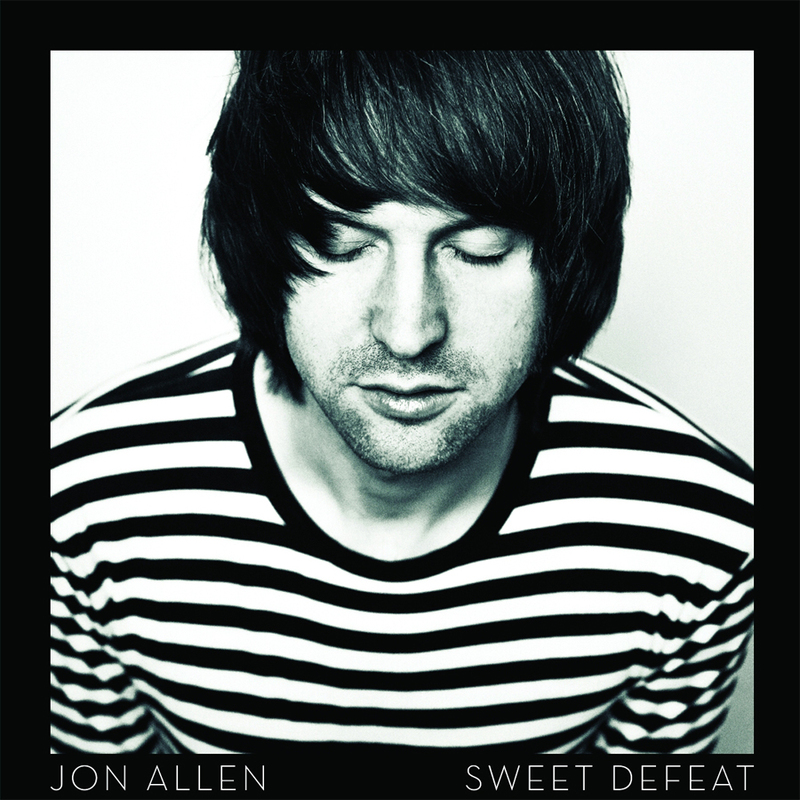 All of the aforementioned songs are singles from Jon Allen’s latest album “Sweet Defeat,” which is available now from OK! Good Records (http://okgoodrecords.com), as well as iTunes, Amazon and other major music retailers. OK! Good Records is an independent record label based in the New York City area. 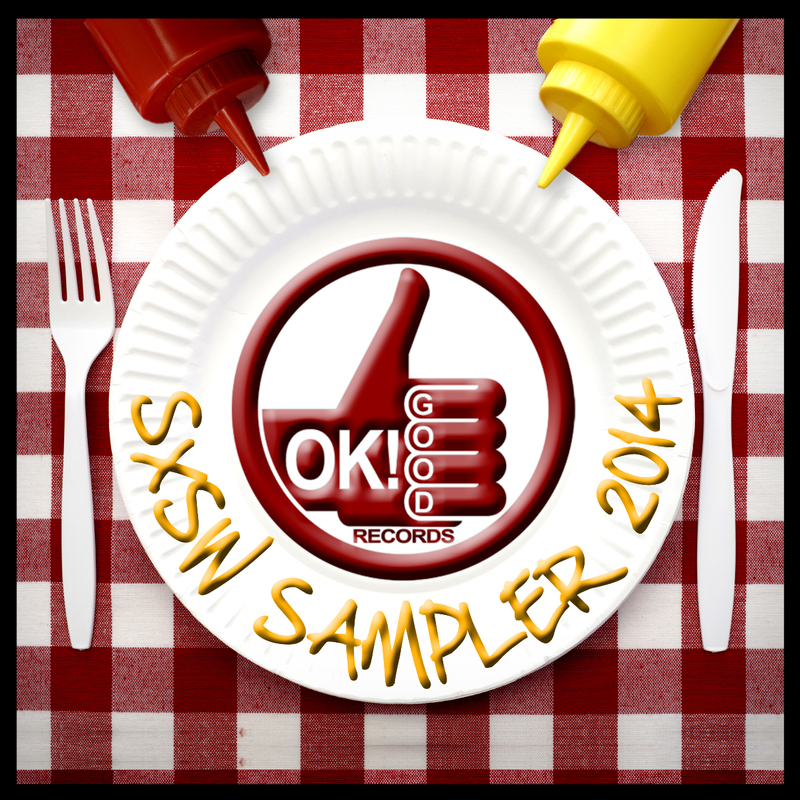 Founded in 2011 as an outlet for unconventional, evocative, and genre-defying music, OK! Good’s mission is to pluck talented artists from all corners of the global landscape and present them to the American public. Visit http://okgoodrecords.com for more information. The song “Joanna” by British singer and songwriter Jon Allen will be featured on the soundtrack of the new movie “Safe Haven.” The film will be released in theaters across North America on Valentine’s Day, February 14th. The British singer/songwriter Jon Allen has yet another one of his songs appearing on the soundtrack of a US movie. The upcoming film, “Safe Haven,” starring Julianne Hough and Josh Duhamel, is set to hit theaters across North America on Valentine’s Day, February 14th and will feature Jon Allen’s song “Joanna” on its soundtrack. In the song, “Joanna,” Allen sings of a love, optimism and escaping the past. His gravelly, folksy voice is reminiscent of a young Rod Stewart and the song itself has very down home, country feel to it, making it a perfect compliment to the plot of the movie.